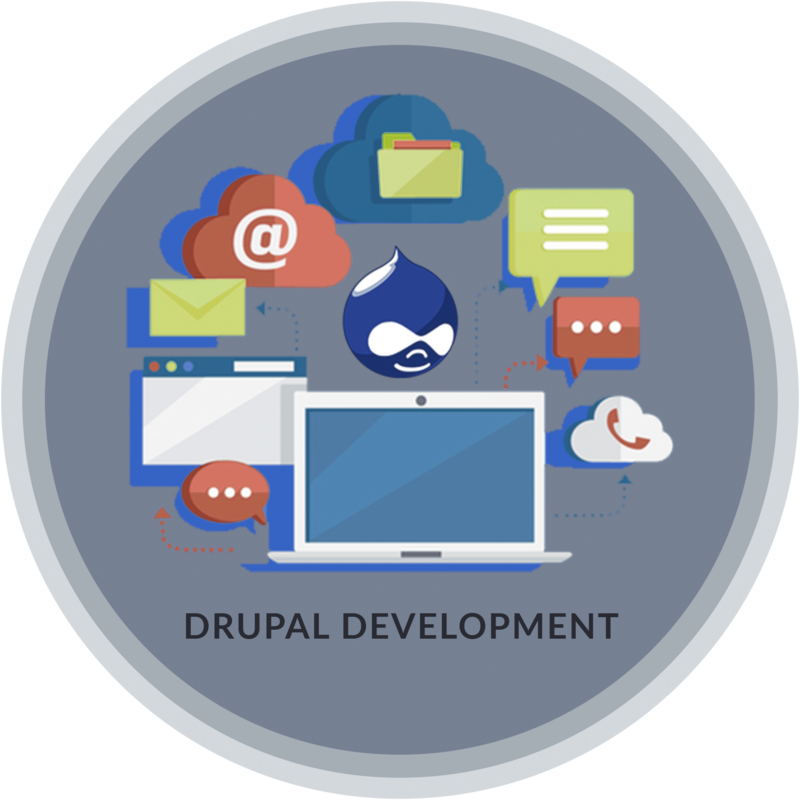 Drupal is an open source content management system used to design user-friendly CMS based websites like blogs, social networking, corporate, e-commerce, educational institutes websites. Website with more than 500 pages structure can be designed using versatile features of this content management system. It uses the database to add the content of the form combining with a template layout to create a complete site. The layout becomes extremely user-friendly with millions of modules and components available with Drupal. We ideally use its theme and modules in order to create user-friendly patterns. We develop admin panel through which you can edit and maintain your site content. Drupal enables changing layout without affecting the content as the content is stored in the database. Management of text, images etc. can be done anytime, anywhere. The content is managed quickly and easily. It reduces your operational costs. It helps to create user friendly pattern with easy navigation structure. Customized page can be made using the templates and modules as per your requirements. The use of Drupal is simple and it doesn’t require any technical skill. The Drupal platform can be used to make different kinds of sites like News portals, social networking websites, corporatelayouts, e-commerce pages, interactive e-commerce designs, property management layouts, websites for non-profit organization etc. We help clients to build compelling end to end, user oriented, robust Drupal website which helps in transforming businesses and accelerate growth.